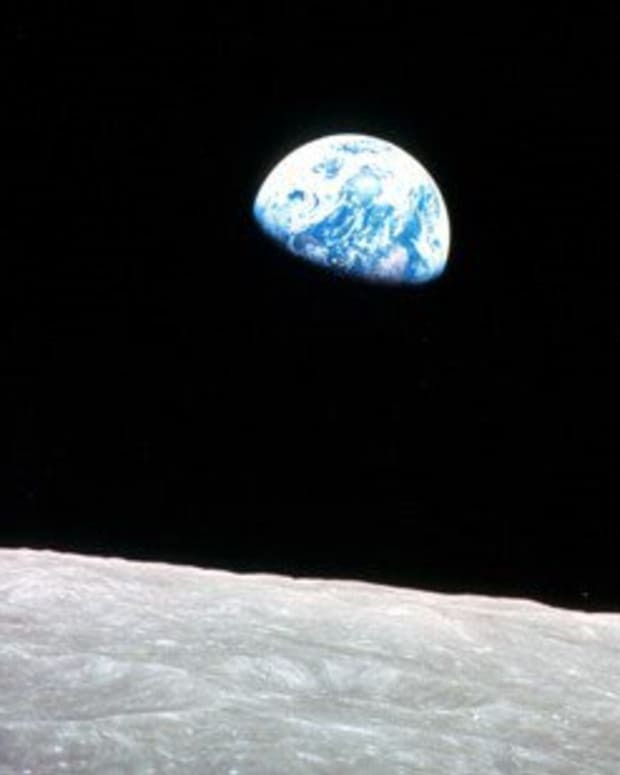 After having posted pictures of the Earth on social media for months, an astronaut may have tweeted something a little more extraordinary. 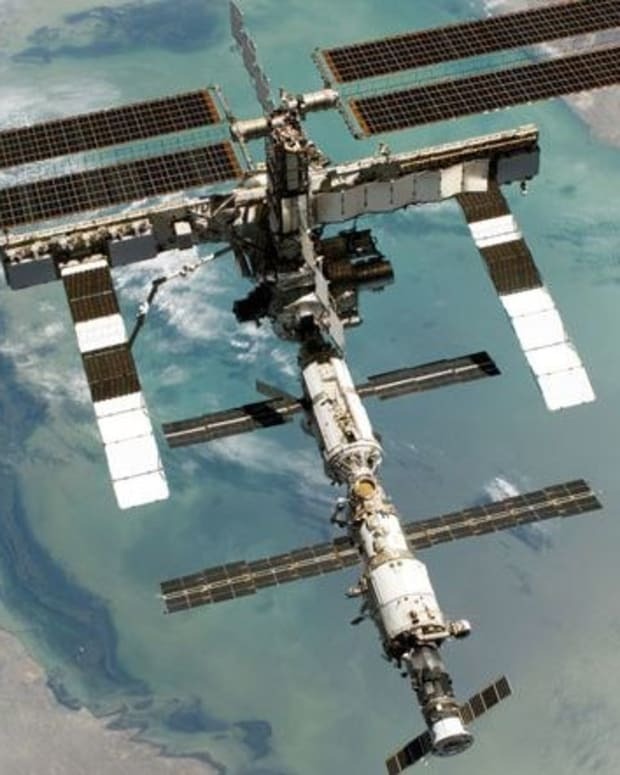 New Jersey NASA astronaut Scott Kelly has spent more time in outer space than any American, reports NJ Advance Media. 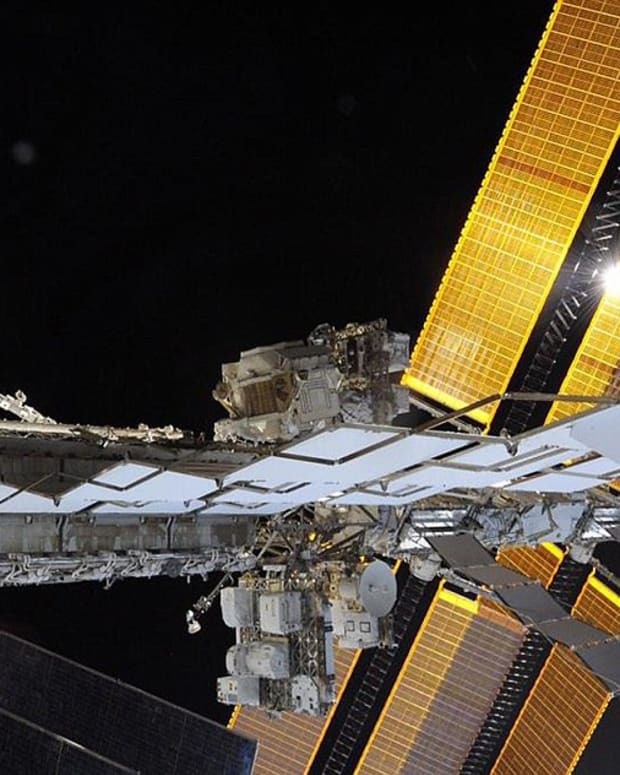 In March Kelly was stationed on the station for a year, during which time he shared several photos on Twitter demonstrating the wonders of the solar system. On Nov. 15, he posted an image of Southern India and attempted to draw attention to a bright image over the region. He wrote, "Day 233. Once upon a #star over Southern India. #GoodNight from @space_station! #YearInSpace." A UFO sighting website called “UFO Sighting Daily” believes Kelly was trying to point out said object for a reason. A YouTube video, made by user sonofmabarker, depicts and attempts to analyze the image. Waring has this own theories as well. “This one however has a cigar shaped glowing UFO with a metallic body in it," he wrote. "The UFO is about 25 meters long and 150-200 meters away,” he wrote on his website. On Twitter, quite a few people were perplexed as well. "what&apos;s going on in the upper right corner of this photo???? 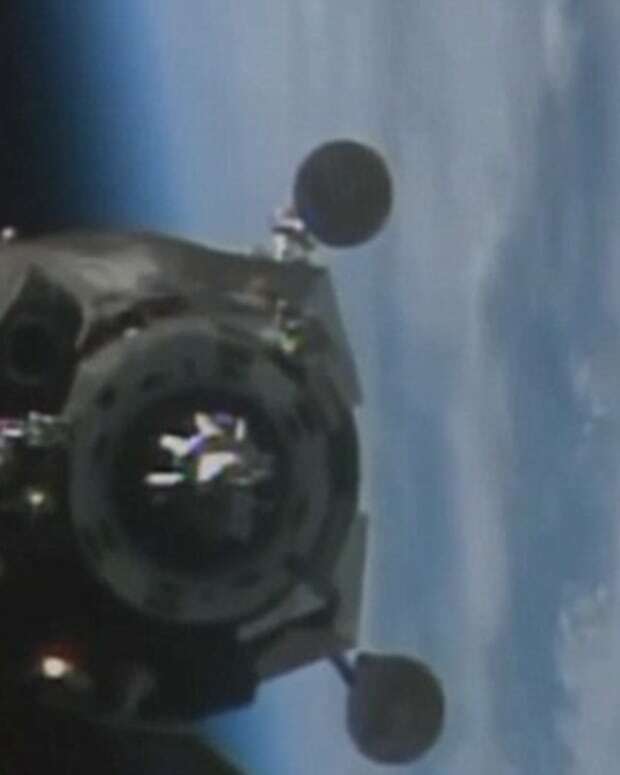 ?,” user ja_mon2012 tweeted to Kelly, NASA, and the International Space station, reports NJ Advance Media. "Is that an UFO on the top of frame,” BostAngeles pondered. 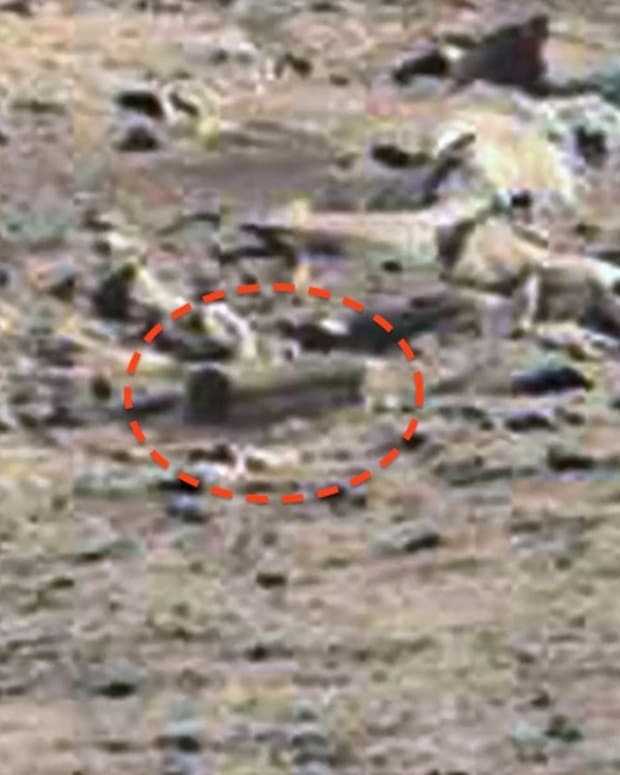 While some think an alien may be in the image, others have expressed more pragmatic theories. 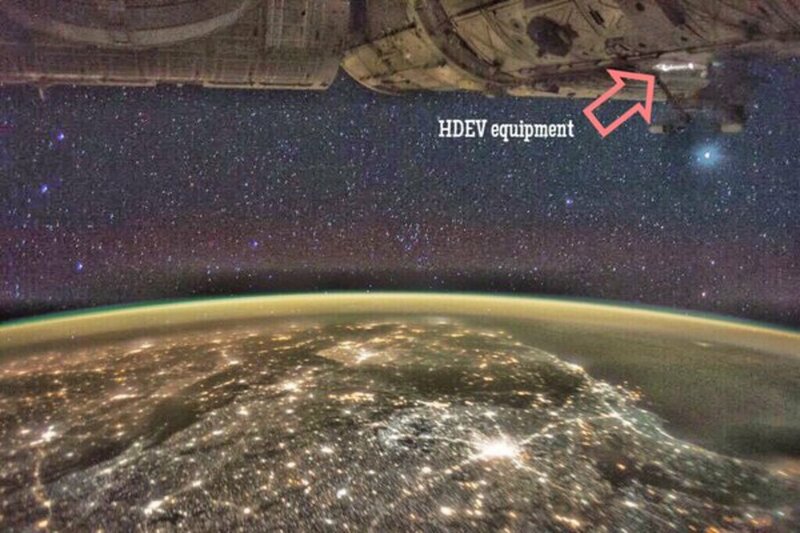 “The white bright part at the upper right corner of the image is ISS HDEV exterior equipment,” tweeted Olivia_Dsouza. 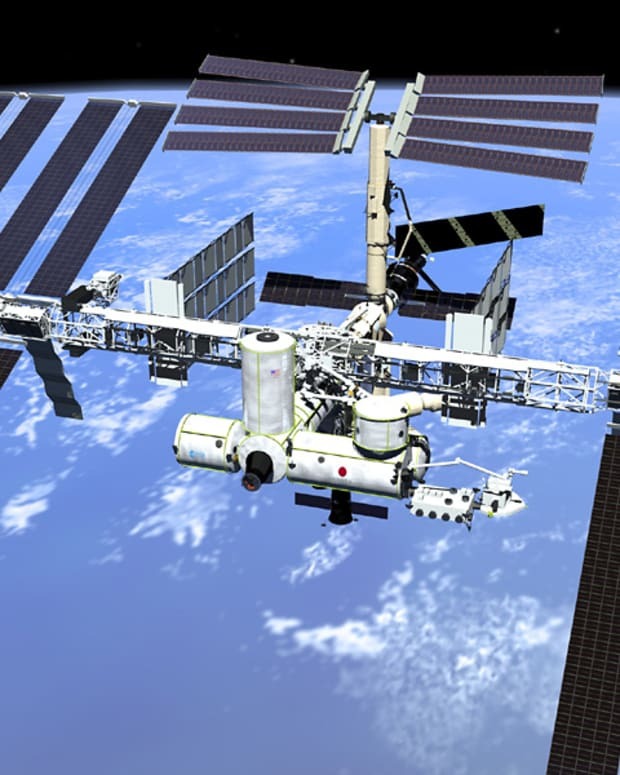 After Kelly’s 12-month tour is complete, it will be the longest continuous stay of anyone on the International Space Station.